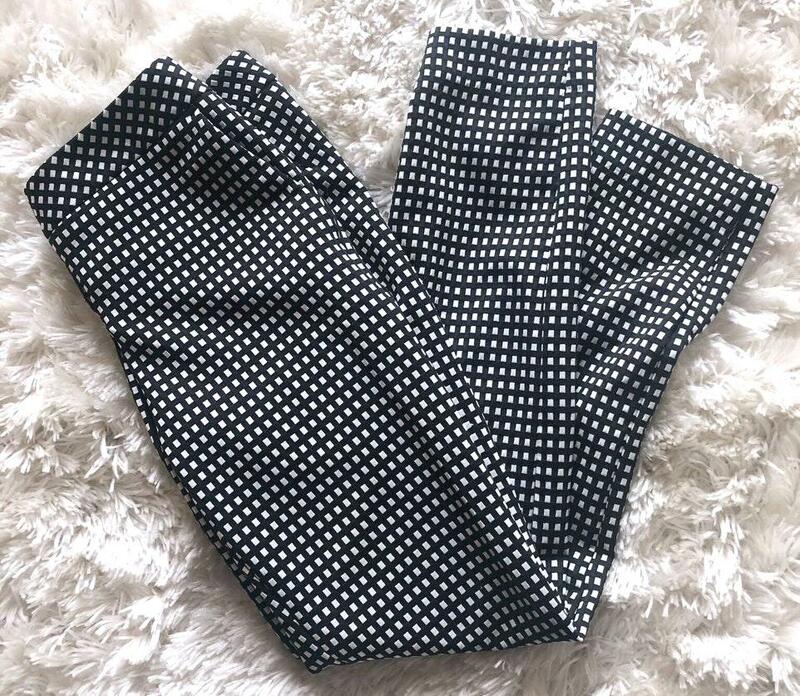 NWOT in perfect condition no flaws black and white Crop Pants. Perfect for the work place. Super cute.